Beautiful patterns surround us. You can see them on trees, clouds, on bodies of water. You can even see them on plants, on animals and on our very skin. The very tips of our fingers prove just that. There is also no doubt that patterns are just as mysterious as they are beautiful. In fact, there are some patterns that are so perfect that they self-replicate. To be technical, some patterns are fractal in nature. 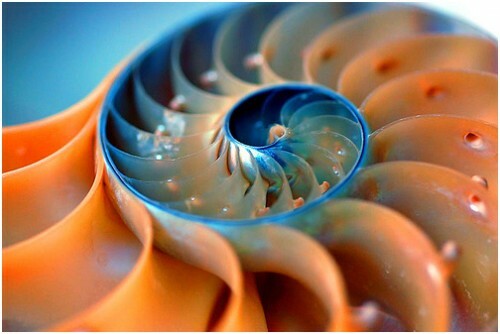 Fractal or not, patterns give us something more to admire and wonder about. For today, let’s see how they come into play in design through this round-up of patterns as seen in nature. After all, what better place is there to find design inspiration?